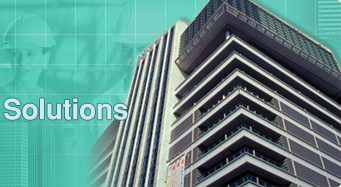 Century has over 25 years of hands-on experience, and had the opportunity to participate in different projects in the Commercial, Historical and Industrial Fields. Century’s staff assists engineers and consultants during the investigation and design phase of building restoration and successfully implements any or all of their recommendations. Our priority is to provide excellent service and quality workmanship and to maintain an excellent business relationship. 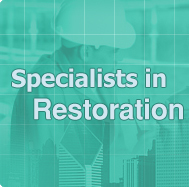 Century Building Restoration Inc. is proud to present you with the highest quality of services and workmanship concerning building restoration available on the market. Being in this business for over 25 years we have established a solid leadership and a sound relationship with our clients, customers and suppliers. Given the above facts, choosing us is a matter of a quick and easy decision to serve whatever needs you might have.